Late rentals have always been an issue for landlords. 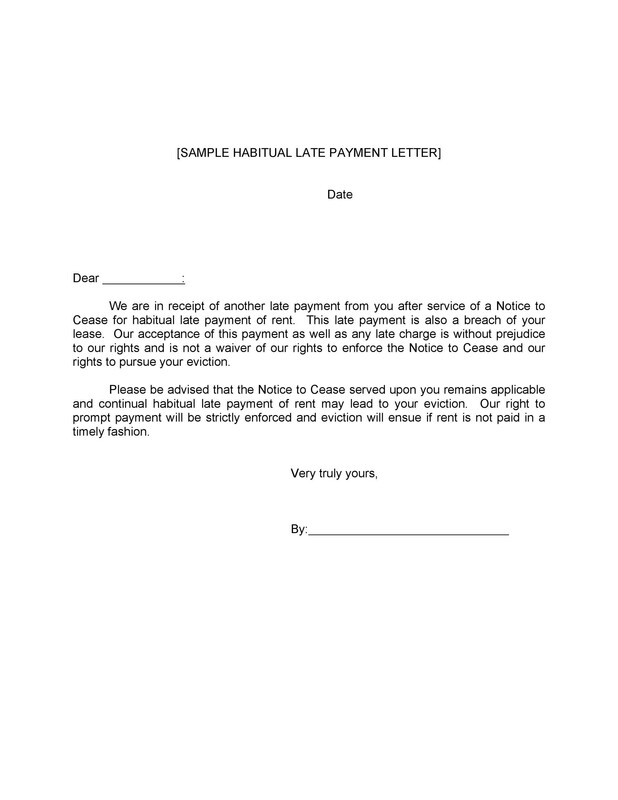 Tenants either give their payments late or may not be paying at all. The tenants could have several reasons for such late payments. It will be up to the discretion of the landlord if the tenant can stay or not. 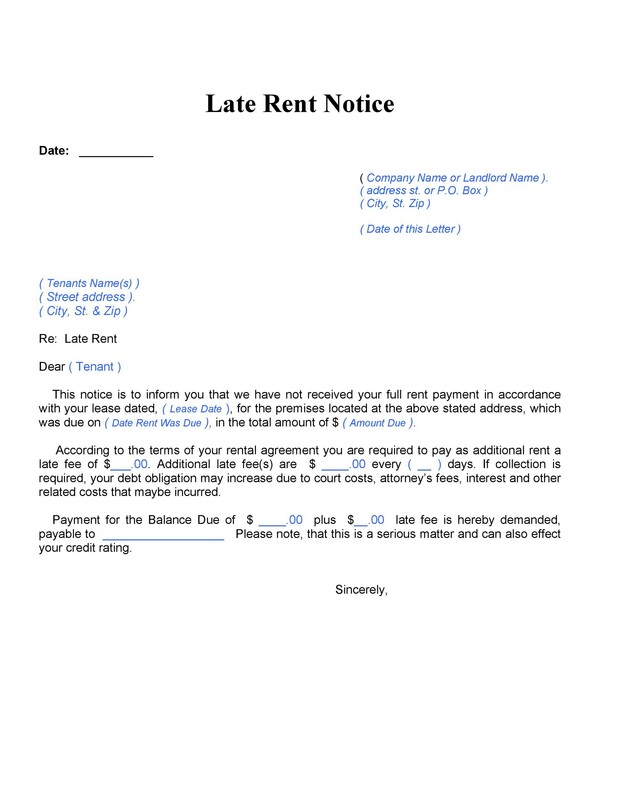 In any case, the landlord will prepare a late notice rental template. He can use it to inform the tenant of the situation. 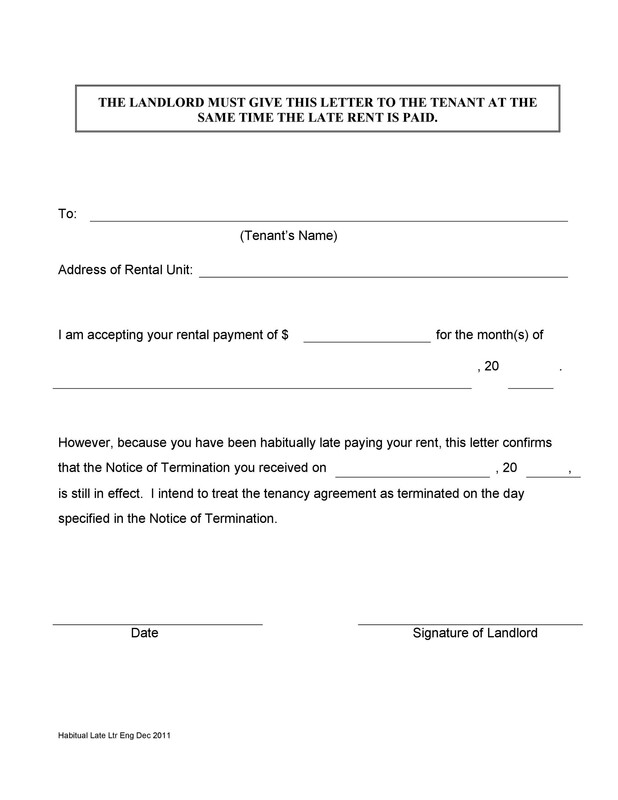 The letter, if ignored could be the first step for the landlord to try to evict the tenant. Particularly those who habitually fail to pay their rents on time. 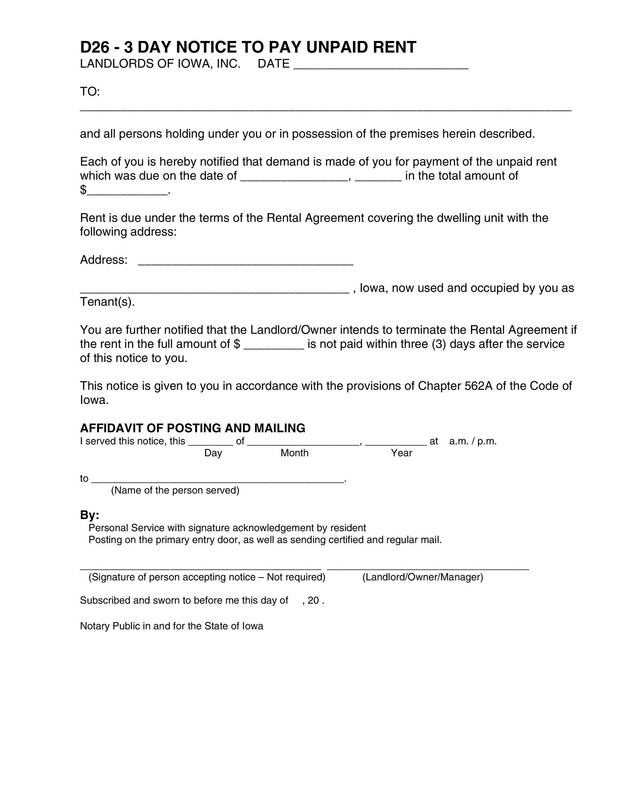 Legally speaking, the past due rent notice is a document that reminds the tenant that their rental is due. It will serve as a notice before the landlord would escalate the matter. He can resort to eviction or other serious forms of legal action. 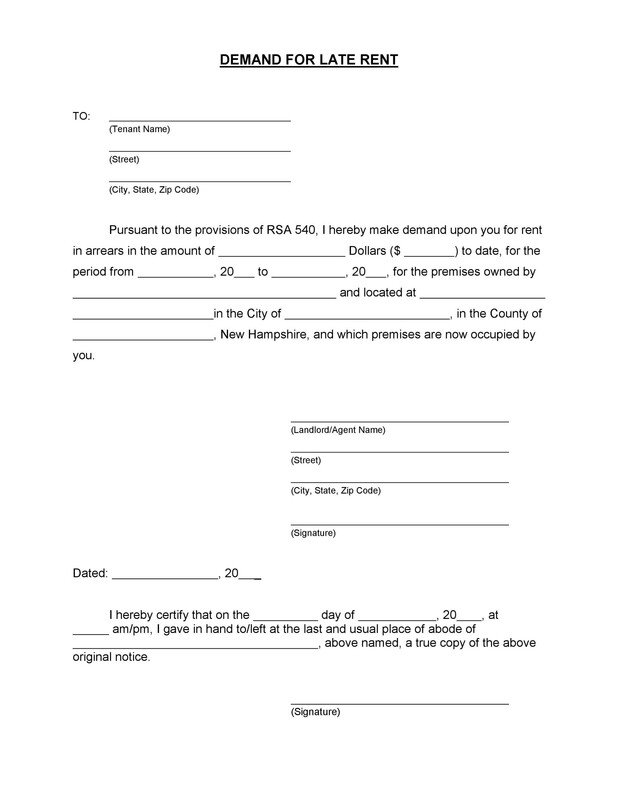 Information included in a document is the facts about the property they’re renting. This notice is usually sent through certified mail. This proves that the landlord sent the letter and the tenant received it. 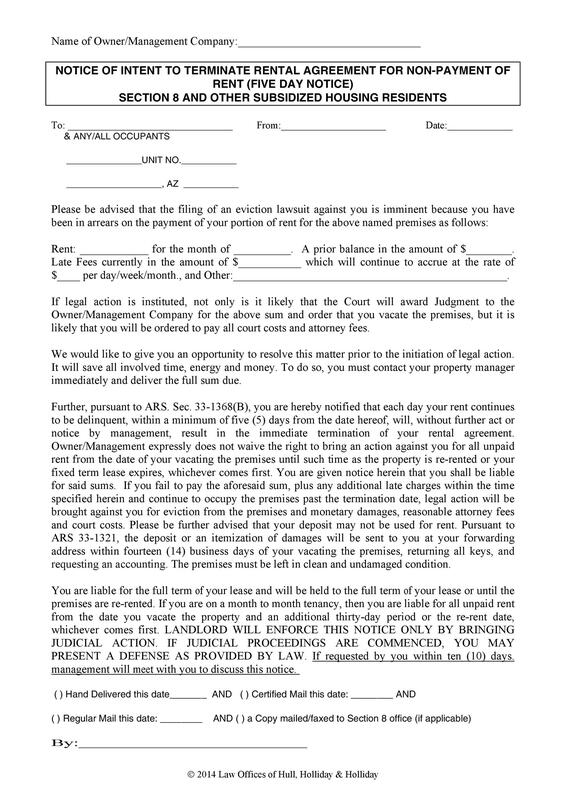 This is a useful record in case the landlord will take some type of legal action against the tenant. 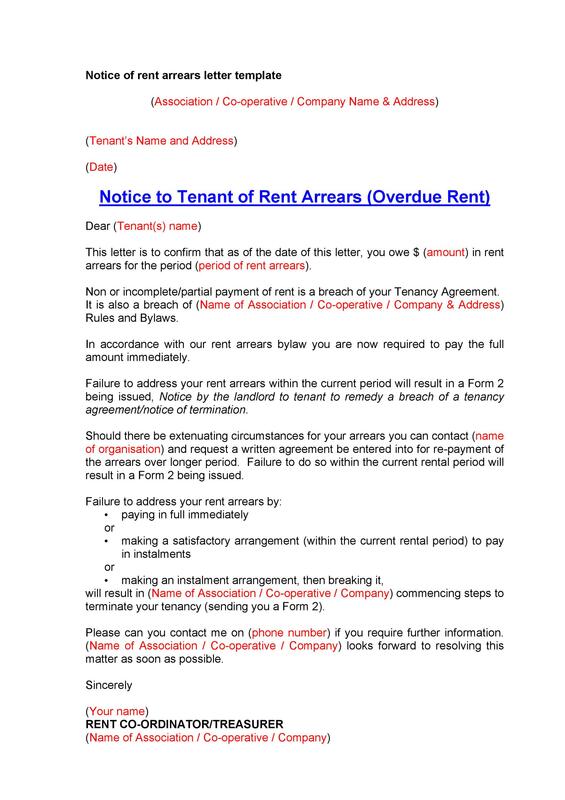 There really is no law that outlines the necessity of such notice that the landlord sends the tenant. Actually, it’s not a requirement of law. But it can be very helpful before the landlord takes severe legal action against the tenant. Generally, the courts will give the notice importance. It could convince them that the landlord may evict a tenant for non-payment of rent. Landlords on the onset will interview prospective tenants. This is a way to better know if they will be good renters. But for some reason down the road, no matter how friendly tenants are, the rents may not come on time. 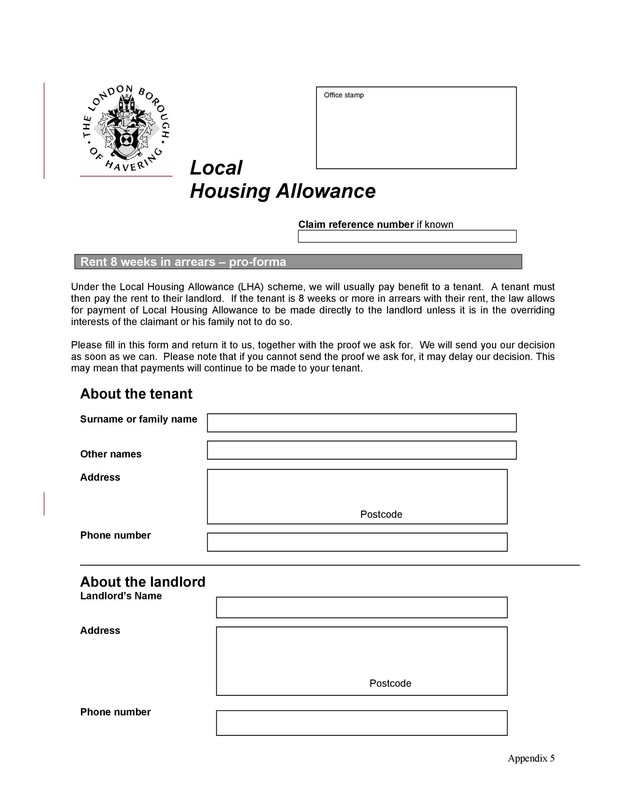 It will be advisable for landlords to send the late rent notice template as a reminder of past due rents. Landlords should always make it a point to put everything in writing. These notices could serve as evidence in case of a legal action. 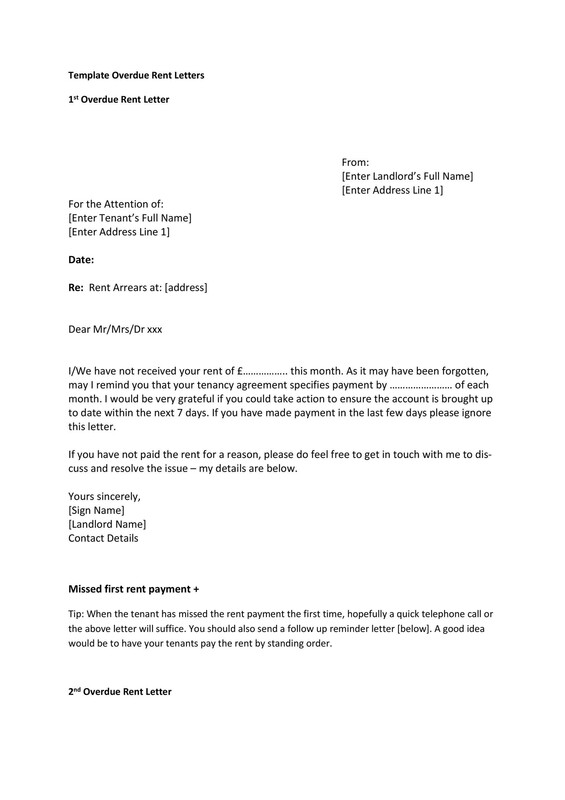 Late payments will always be an issue with landlords, and they have to deal with it. When composing their template, they should use the proper words. It should contain only the conditions as stated in the lease. The tenants give their rentals late. 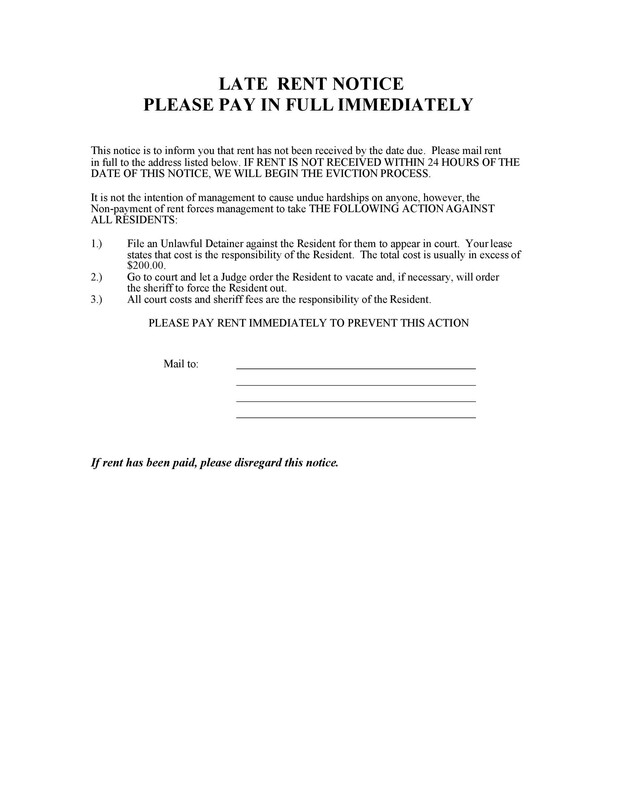 Send the notice in writing, ask for the payments and will include the penalties. You need to show strictness to your tenants regarding on-time payment of rents. You’re considering evicting the tenant because of habitual lateness. You can prove this in court with the certified mail notices you sent the tenant. It’s important for a property manager or owner to keep good and complete records of all tenants. 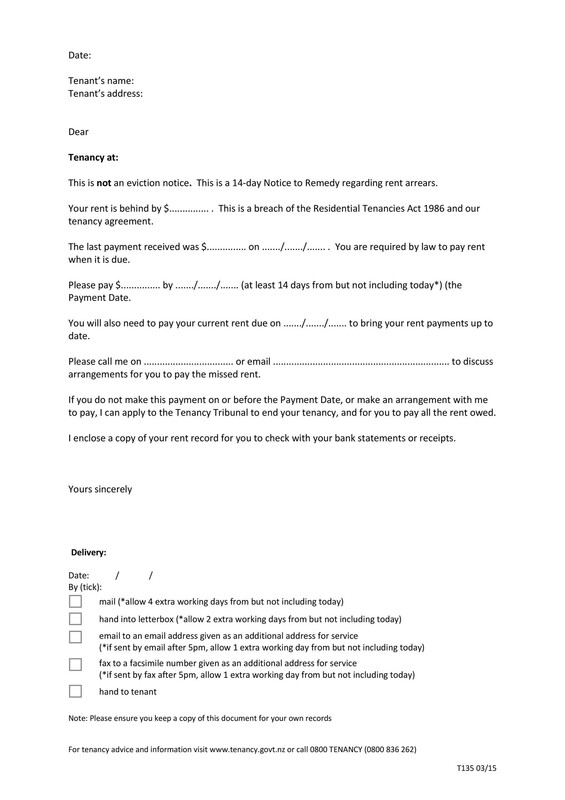 Past due rent notices will create a history of all the late payments and the efforts to collect. 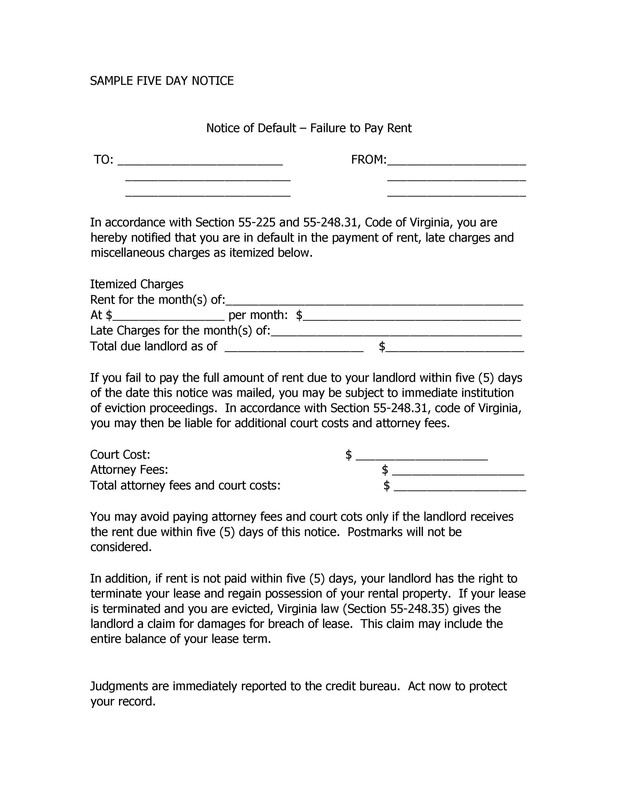 If the relationship ends in court, the landlord can show the tenant’s payment history. With this dossier, the tenant may certainly face eviction. Sometimes, it’s prudent to give the tenant the benefit of the doubt. He/she may have just forgotten to pay the rent. In such case, the landlord’s notice can easily jog the tenant’s memory. The letter would serve as a motivation to pay the rent that’s overdue. Hopefully, it doesn’t become habitual. Landlords do have many stories to tell about tenants and their overdue payments. Some offer reasons that are justifiable; others are just plain forgetful. There are even those who could be obnoxious about their due rents. When a notice gets sent out, it usually involves a notification, an announcement or a warning. 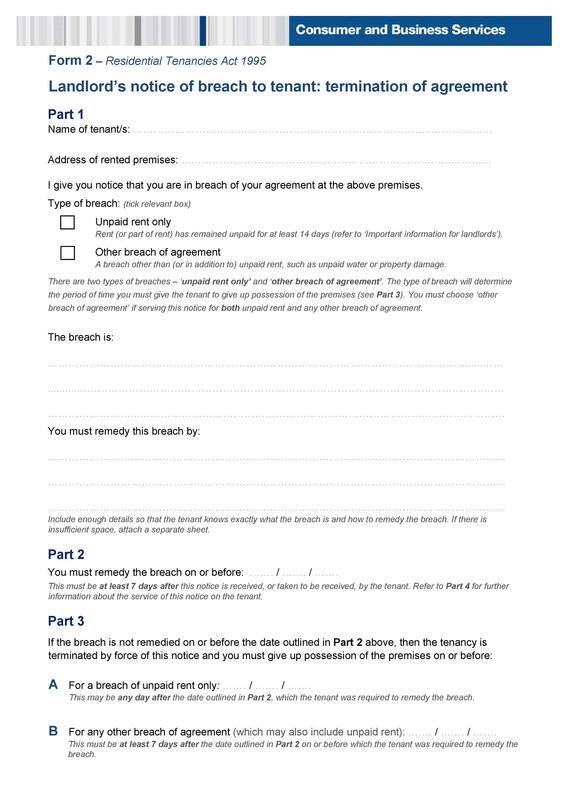 The document will contain detailed information about a particular subject. 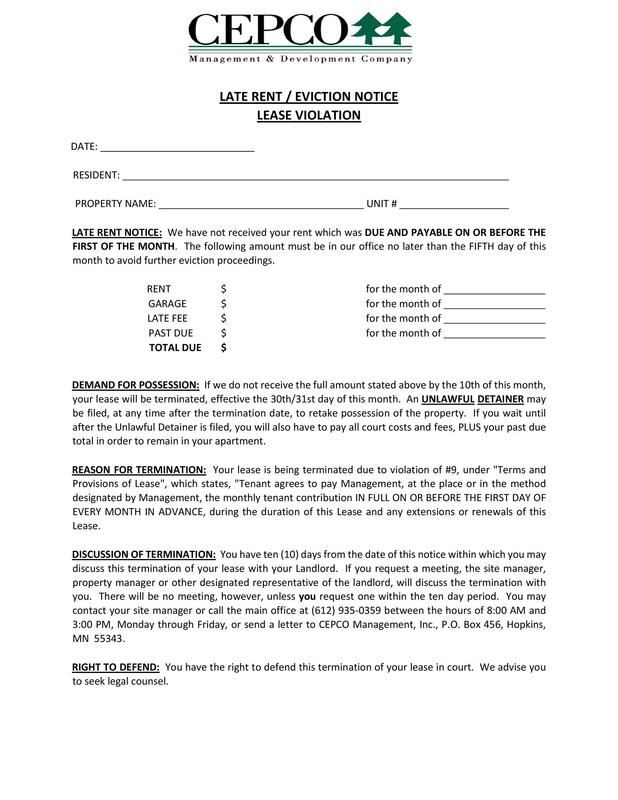 In an apartment compound, the landlord can send a notice to his tenant. He does this when the tenant violates certain rules specified in the lease. 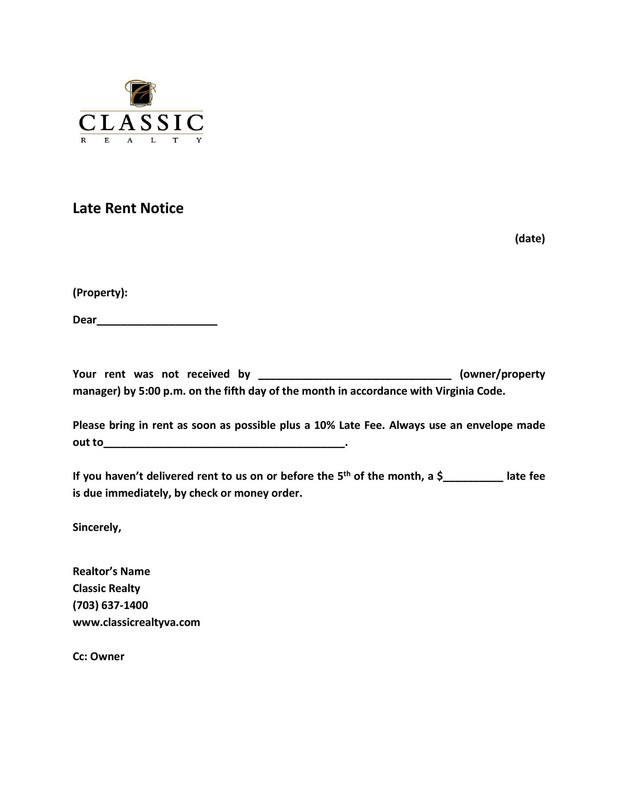 If you need one, you can download a late rental notice template here. This will help you to save time, effort, stress, and trouble when composing a notice. It will just be a fill-in-the-blank exercise for you. 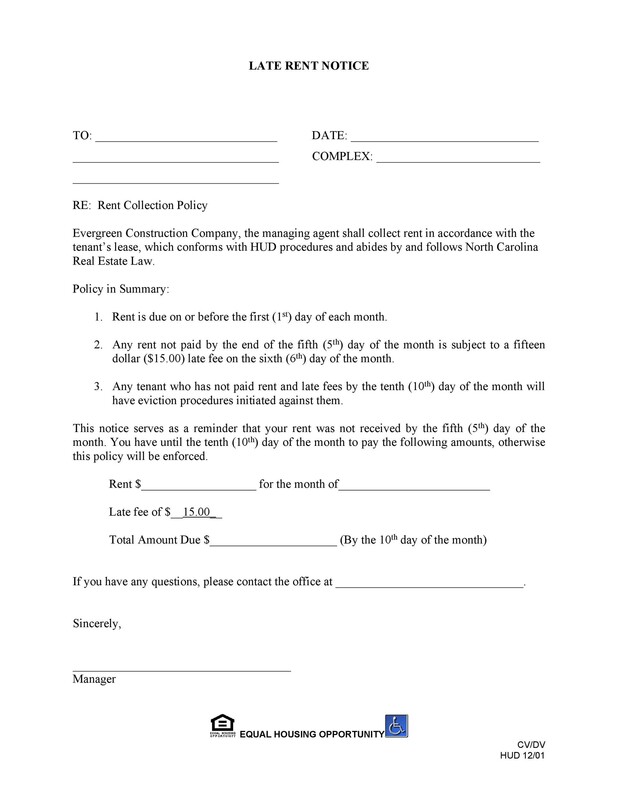 The lease contract defines the terms and conditions of the lease. This includes rent payments, due dates, and penalties when late. Some tenants may not be able to meet their obligations on time or just merely forgot them. In such cases, the landlord will issue a past due rent notice. This is a reminder to the tenant of his late rent payment. 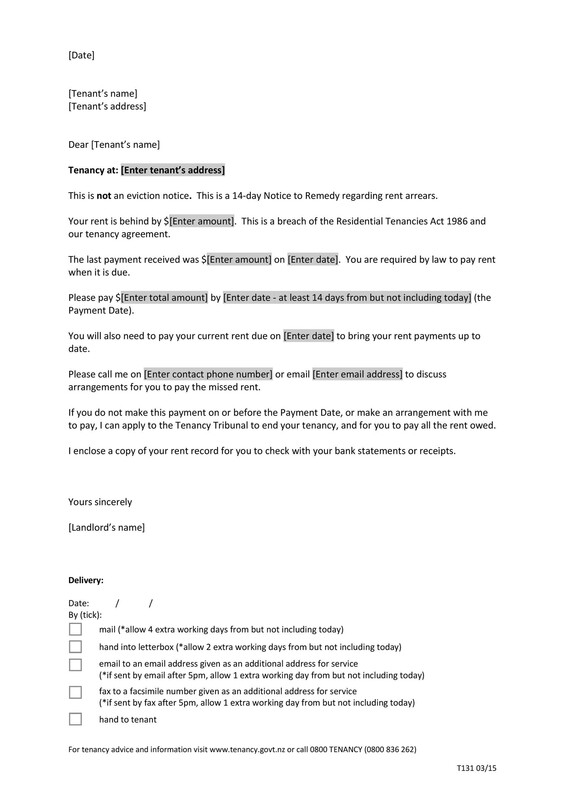 Typically, notices will include the due date of the payment. They also include any charges or penalties, and an attached lease agreement. Seasoned landlords should be familiar with all the reasons why tenant’s pay late. Some landlords, fortunately, are very understanding. Think of your goal. 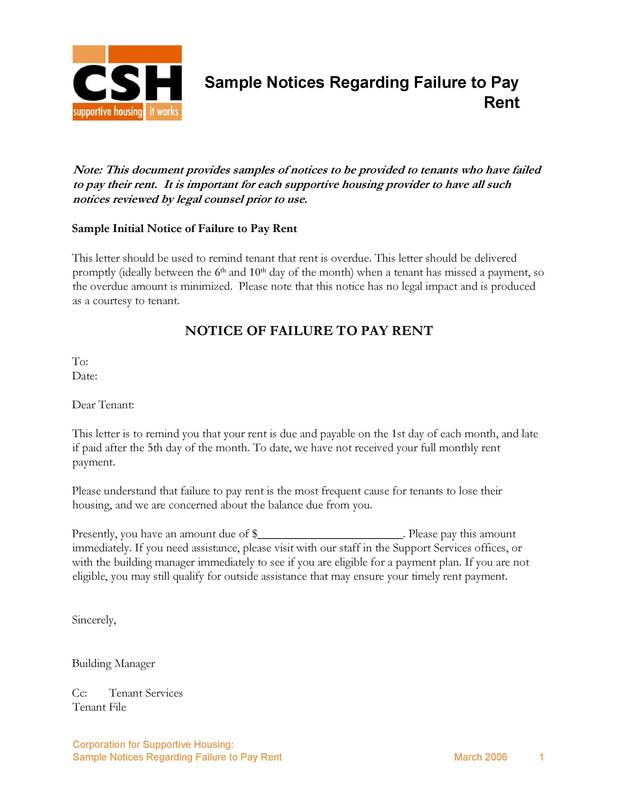 The main goal of a notice is to notify and warn your tenant to pay rents on time. Put a lot of thought into the content. Everything you have to write in the notice should be accurate. Pay special attention to dates and amounts due. If necessary, attach documents that can help you prove your point. Make it sound authoritative and professional. The letter should make you sound firm without having to sound arrogant. The words used should display authority. Make it brief and direct. Go direct to the point and be concise when informing the tenant of violations. No long narratives or explanations needed. Use simple language. Not all your tenants are degree holders. Use words that the tenant will readily understand when writing the notice. Use simple and short sentences. Proofread your text first. Go over the points you want to convey to your tenant. Check for errors in both form and substance. Be sure the contents are accurate. Getting someone to review the notice is an excellent move. 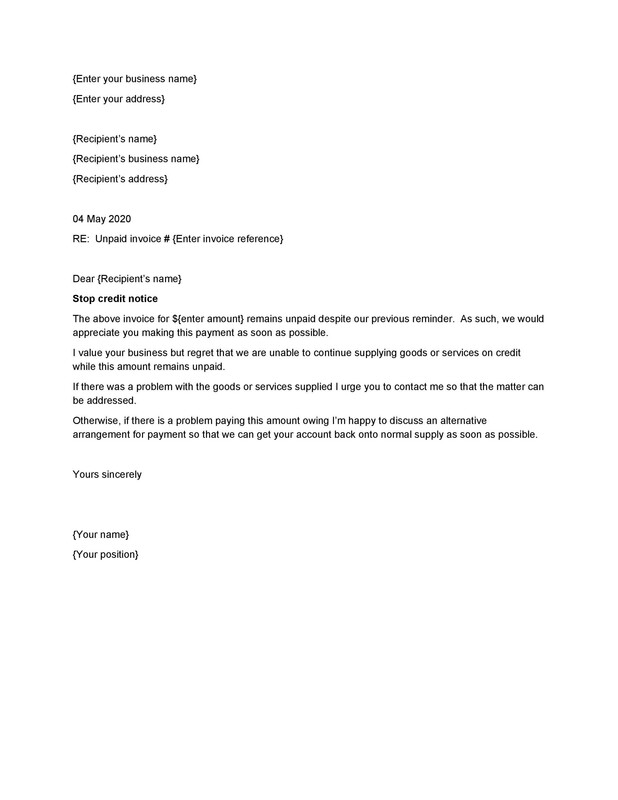 Affix your signature to the document. Attaching your signature to the notice will make it formal and official. The notice should not be a threat, but a means to promote proper communications. 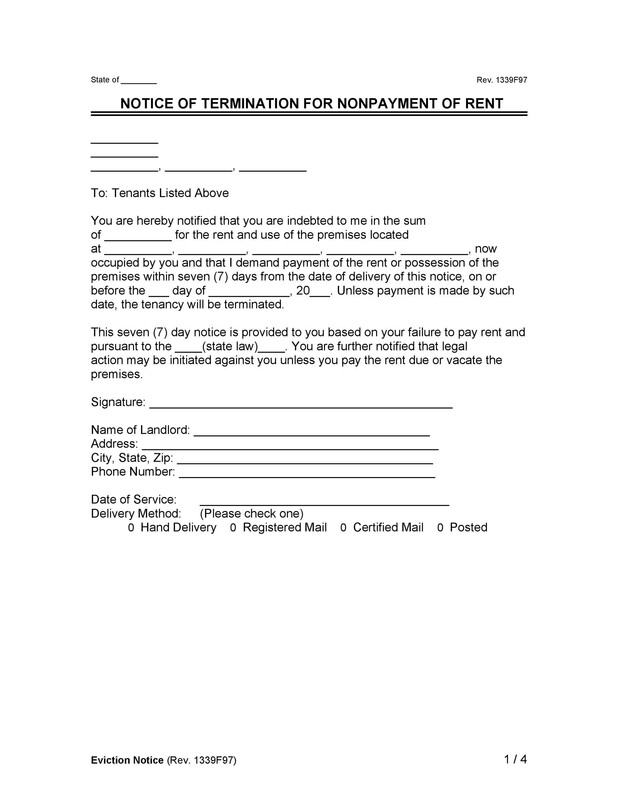 If a tenant is always late in paying rents, the landlord has the right to issue an eviction notice. But that’s too drastic a move. It would be prudent to first issue a late rent notice before evicting the delinquent tenant. 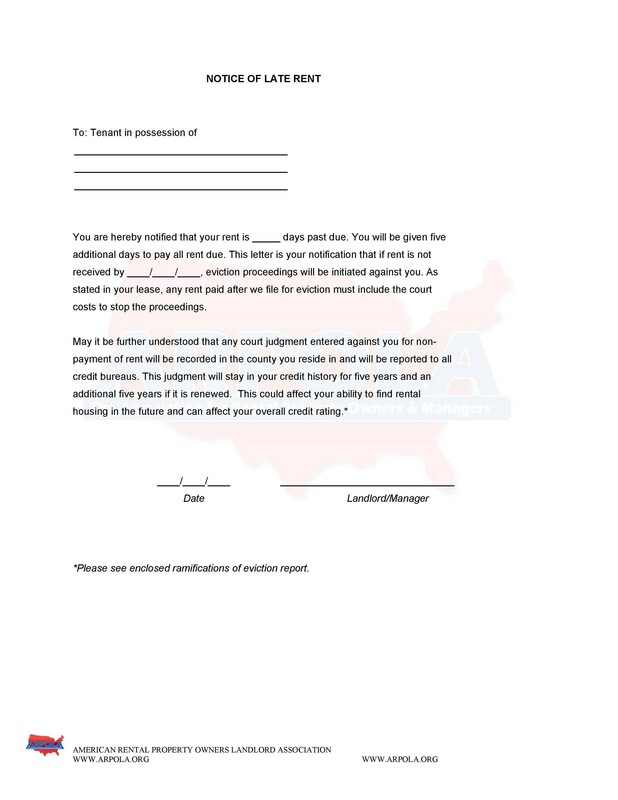 The letter will serve as a warning that the tenant has violated the terms of the agreed dates of payment. The landlord will just be exercising his/her authority to take further action. That is if the tenant should not oblige. Tenants should be aware of their obligations to pay rents for spaces occupied. 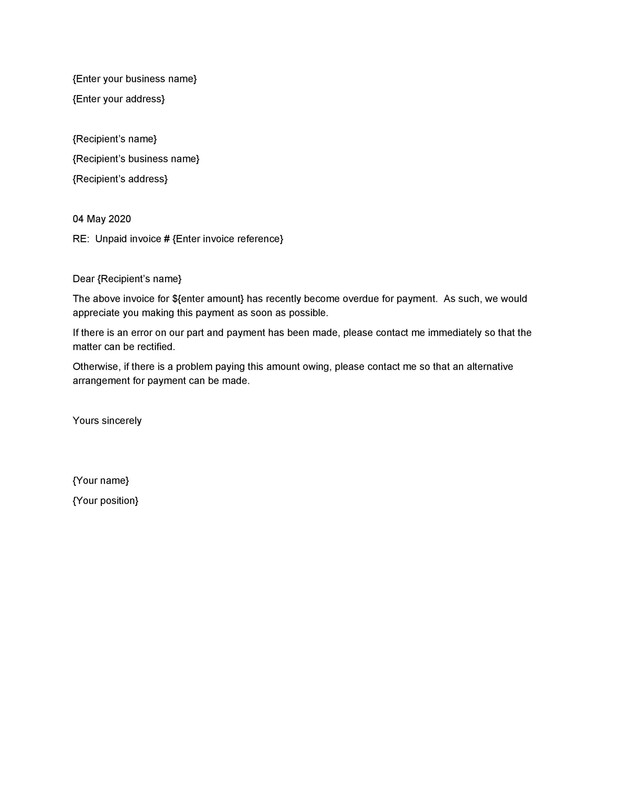 It will be the responsibility of the landlord to set the dates for payment. Basically, payments are due on the same date of each month. It can help you establish a routine. 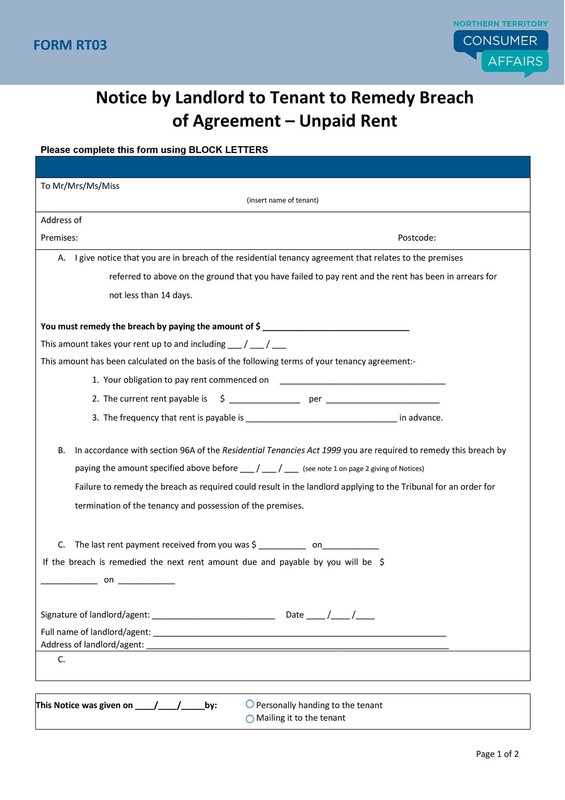 A due date will allow the Tenants to budget their money and will always have it prepared to pay their rents on time. It will help you pay your own bills on time. 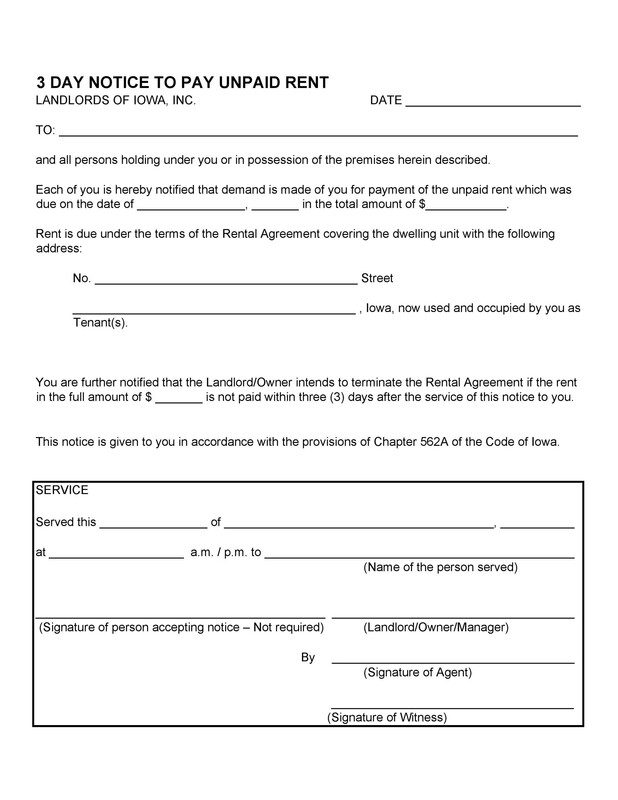 Even landlords have their own obligations with due dates. Receiving the tenant’s rents on time will also enable them to settle their own bill payments. For instance, their payment of taxes may depend upon the tenant’s on-time payments. It’s a lot easier to file for eviction. When tenants pay rents on the same day each month, it will be easier to track tenants who have not paid their rents. If you had five tenants and received only four rent payments, then you would know that one is delinquent. You can then start eviction proceedings against that tenant. Collecting rents is at the discretion of the landlord. But there is one date that is the most popular due date for collection, and that is the first day of each month. But some place it on the fifteenth of each month. 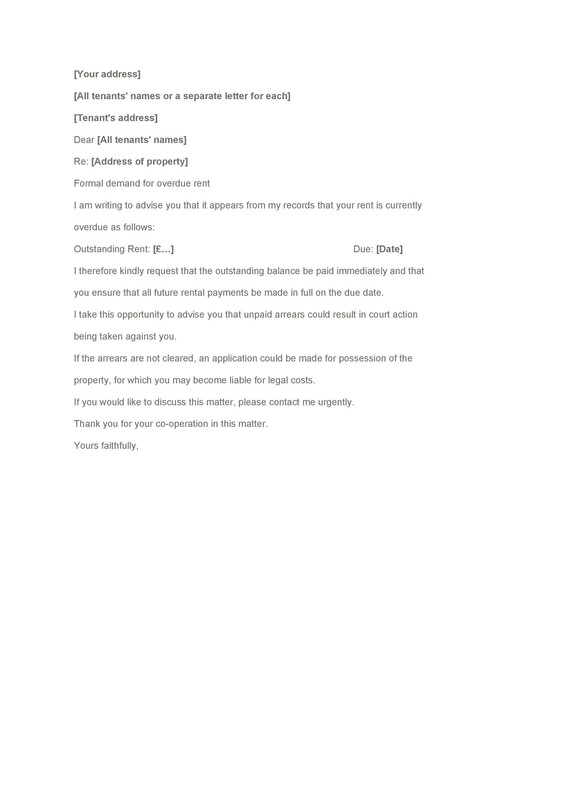 As earlier stated, the due date will depend upon the discretion of the landlord. Is it a good idea to give a grace period? Let’s assume that the landlord has decided that the date due for rent payment is the first of each month. Some landlords will give their tenants a grace period. They give the tenants a few days after the due date to settle their obligations. For instance, a grace period of five days will give the tenants time to pay rents. The period can start on the first until the sixth day of the month without incurring penalties. Sob stories won’t go away easily. 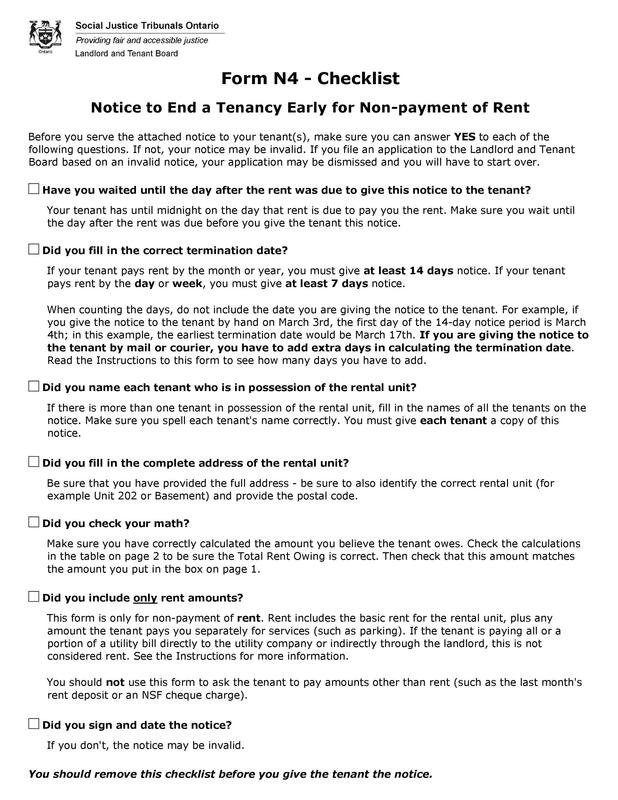 Even with grace periods, tenants will still have reasons for late rent payments. This time, the landlord should not be so lenient and should impose the rules after the grace period. In terms of payments, there aren’t exceptions to the rules. With or without grace periods, the landlord should be firm with rules. There shouldn’t be any exceptions. Allowing one may just encourage the tenants to repeat the offense. Moreover, the tenants might see that they can break one rule in the contract and get away with it. Then they might think they do the same with the other rules without facing penalties. 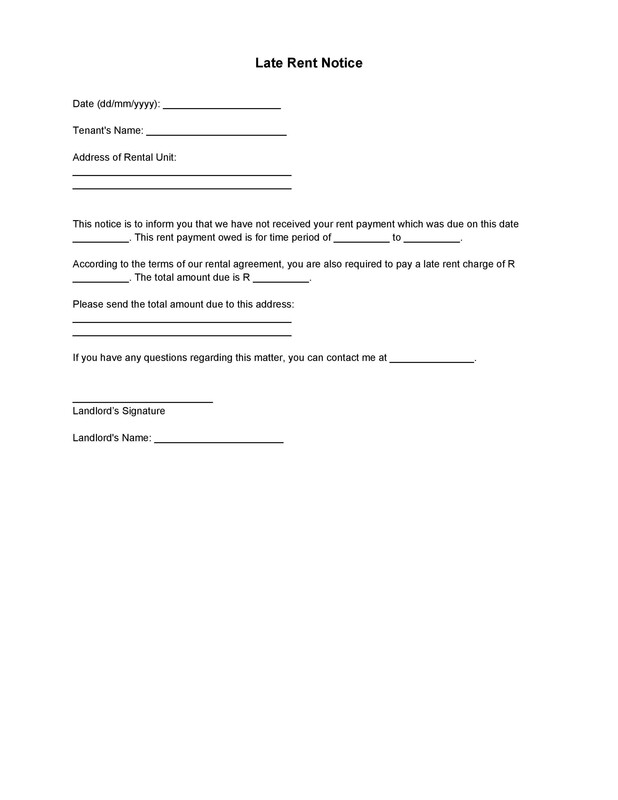 The due date for rent payments should be clearly specified in the lease contract. If it was on the first day of the month with a five-day grace period, all rents should come in on the sixth or earlier. Otherwise, consider any payments after the sixth late and are subject to penalties. Landlords have the right to ask for the all financial obligations owed them. But their demands should not border on arrogance. They need to maintain a sense of civility and decency when they ask for it. 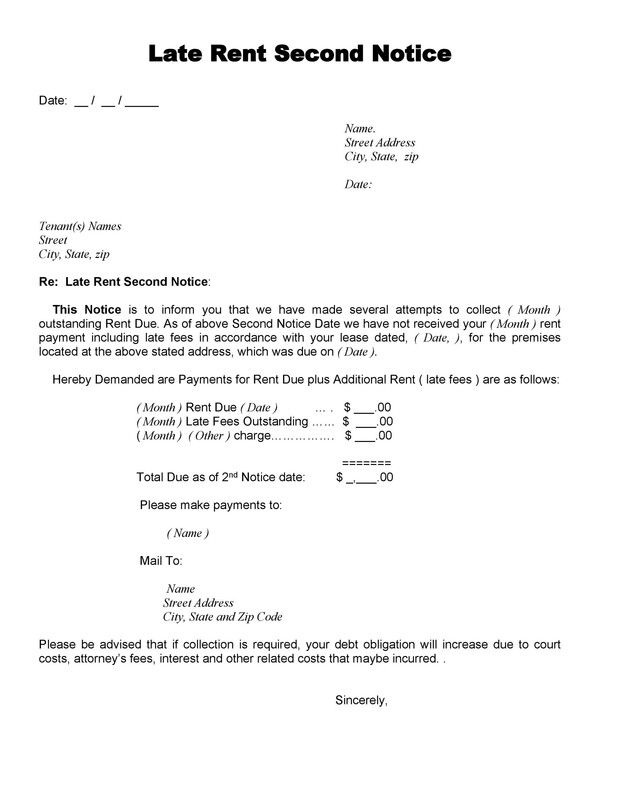 Giving notices is the most formal way to remind tenants that their obligations are overdue. The letter also has to maintain that sense of decorum. For landlords who don’t have the experience in writing such letters, hope isn’t lost. You can just download a template here. Send your notice in a timely manner. 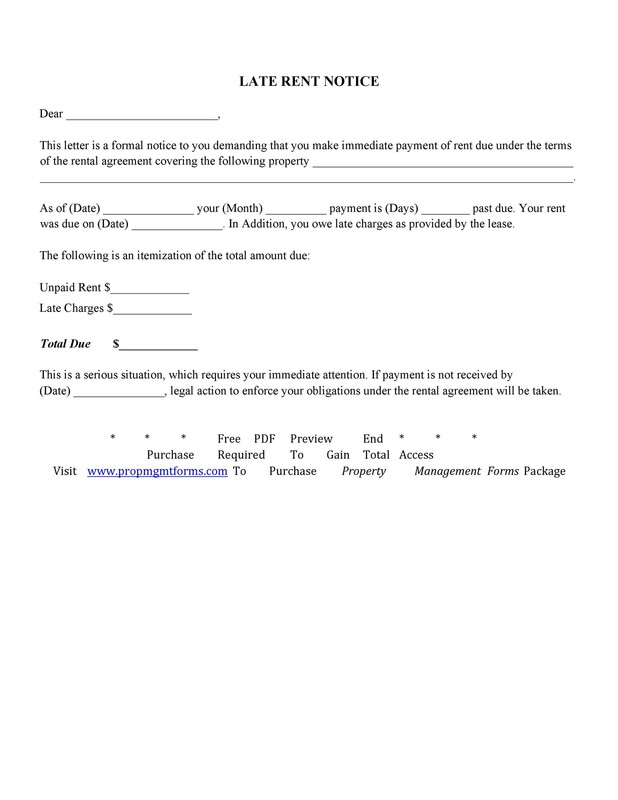 If there’s no response in terms of payment or even a promissory note, send another notice. This time, make your second letter sound more insistent. 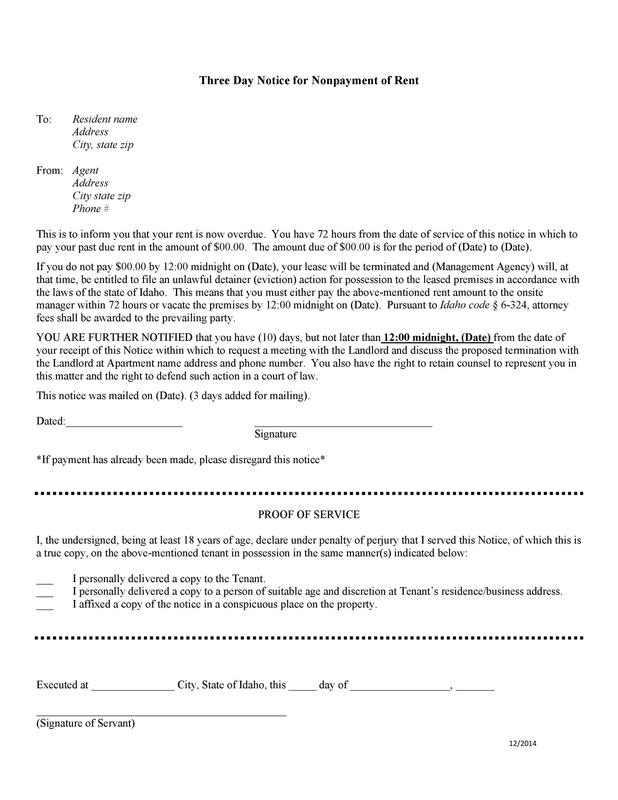 Mention the possible legal consequences that you may impose if the tenant still refuses to pay. Given another week and the tenant still hasn’t responded from wherever he is hiding. If an unlucky event befell the tenant, he must take the initiative. He should tell the landlord of his predicament and issue at least a promissory note. But if the tenant’s case is just deliberate tardiness, then it’s time for more drastic measures. The landlord can bring in the services of a legal counsel. 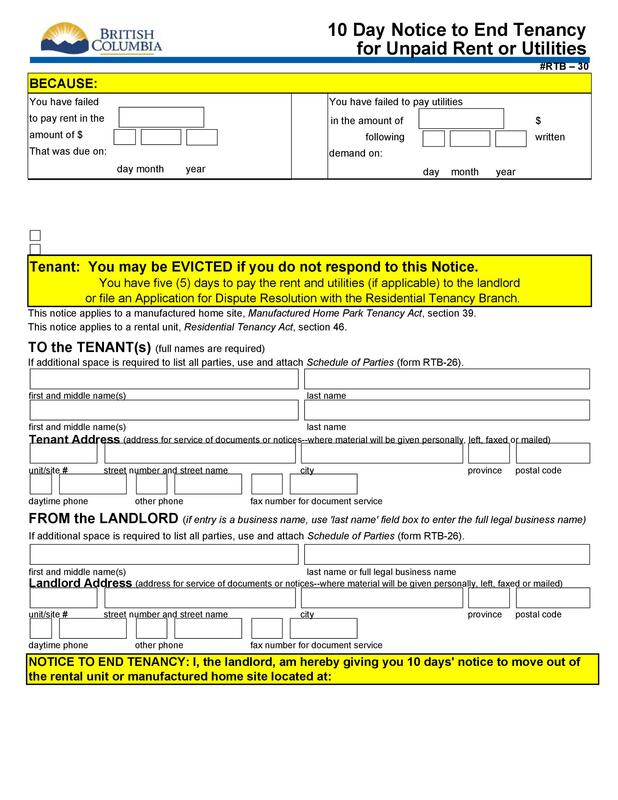 Evicting a tenant will require writing an eviction letter. 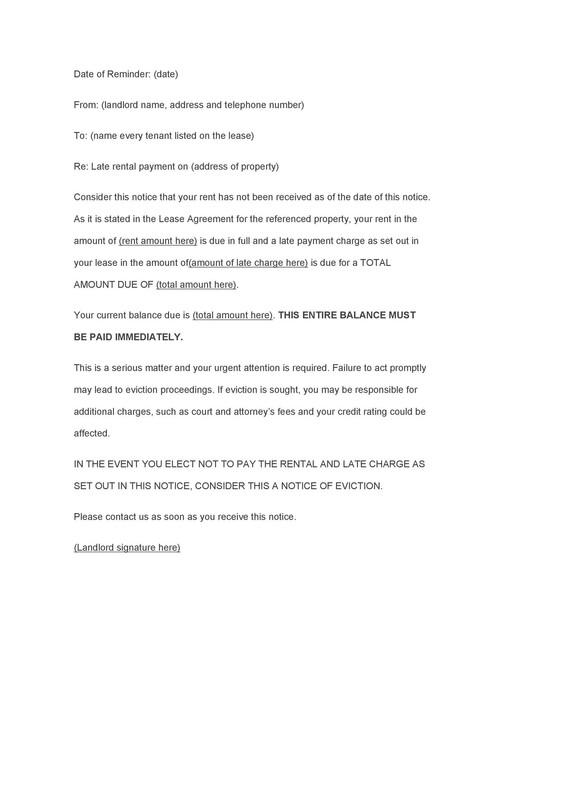 The reason for eviction is for a number of late payments of rents or the nonpayment thereof. 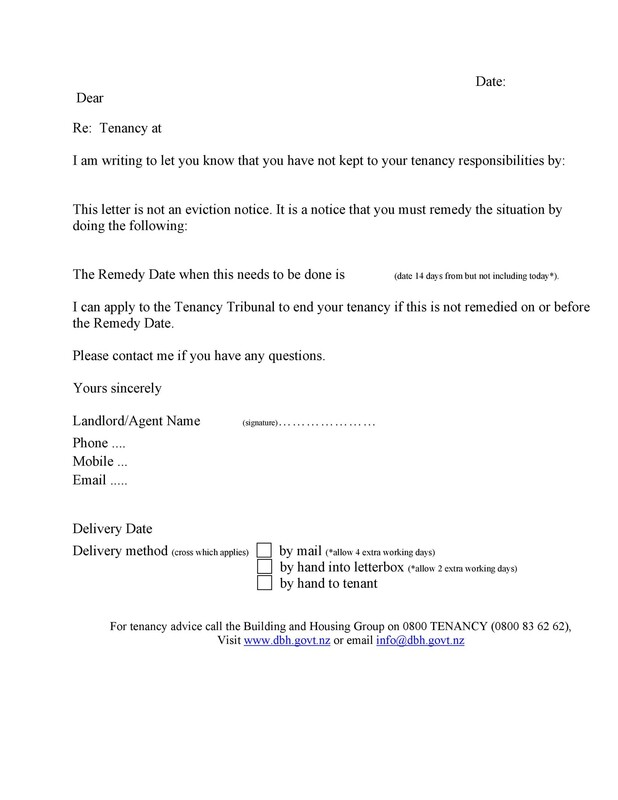 As a landlord, you will also need a tenancy notice letter to advertise your vacated space. It’s always important for the landlord to keep a degree of diplomacy. Do this when they’re dealing with tenants, even when they are problematic. Banging on their doors or turning off their utilities isn’t advisable. Manners are still part of the relationship. 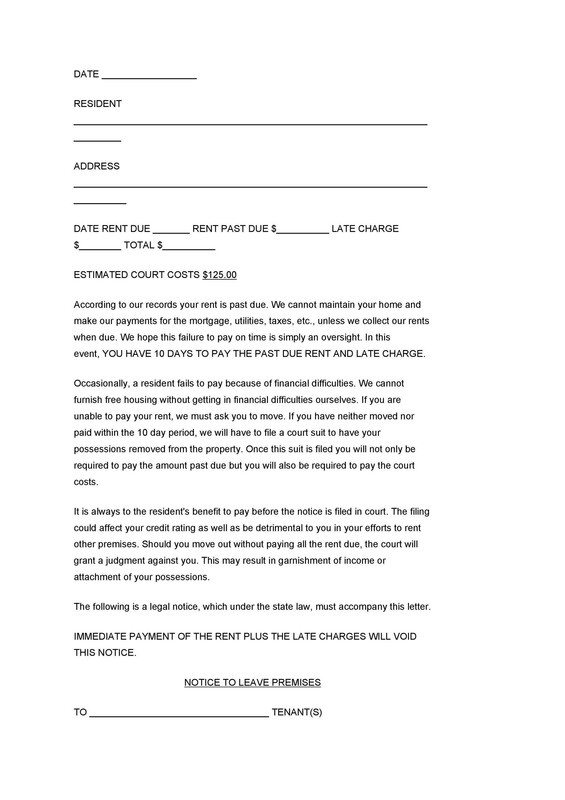 Best way to deal with them is thru a letter, a late rent notice or if there is no other recourse, an eviction notice.